Thanks to two innovative technologies, -Software Defined Radio (SDR) and Multi Carrier- MBS offers to its users a smooth migration to introduce broadband and IP services to complement the Tetrapol voice. 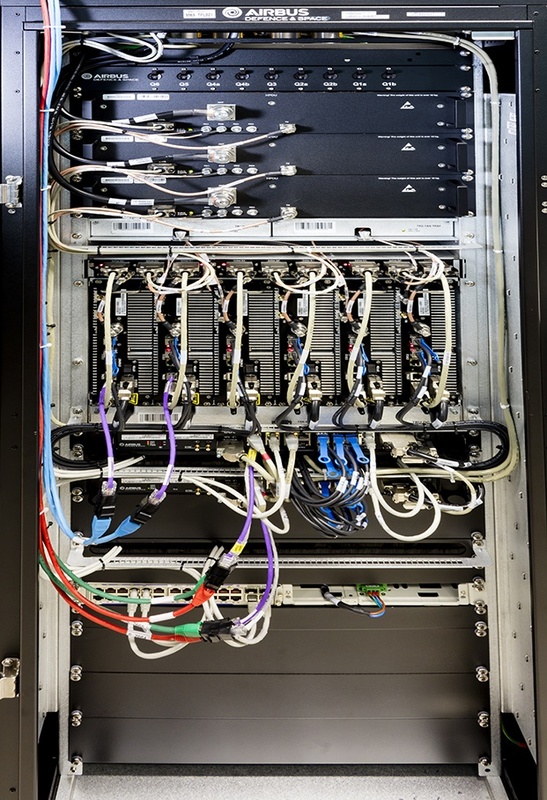 The MBS is housed in a cabinet which can also house broadband data radio units. This lets you leverage the radio sites for mission-critical voice and for broadband data. This is why adopting the MBS is the smooth way to introduce broadband and IP services to complement the Tetrapol voice. Adopting the MBS helps save costs in many ways. Compliant with the 3rd Generation Partnership Project (3GPP), which defines new broadband specifications to set the path for the mission-critical solutions of the future. Public safety organisations such as the police, fire and rescue services, as well as military users, are facing an increasing need for larger data capacities. Tetrapol systems are evolving to cope with the new needs. 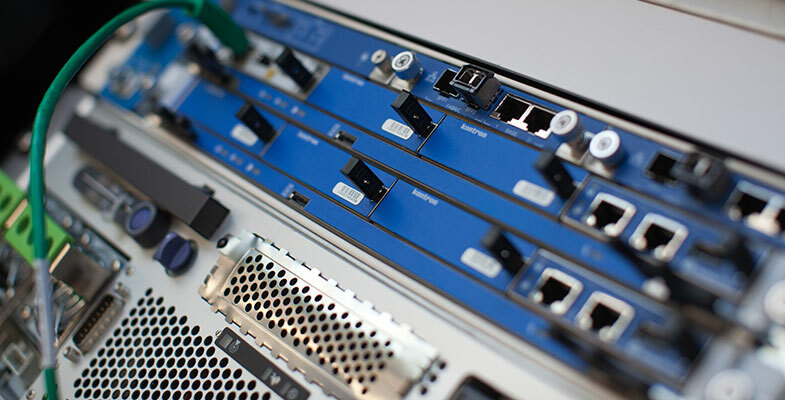 When Tetrapol base stations and broadband equipment live in the same cabinet, it is smooth to introduce broadband and IP services to the users.